Originally developed for an Instagram residency with @performancearthouston, I Will Hurt You is a collection of over 50 video works. 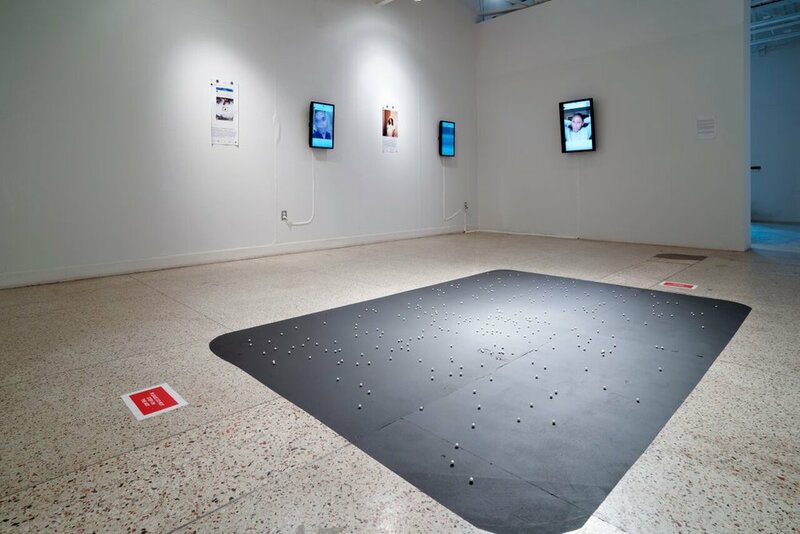 The work was then shown at a solo exhibition at the Guadalupe Cultural Center in San Antonio, Texas, (images below) and then at a group exhibition in Chicago. Some of the videos are linked below, and all can still be found on Instagram at @performancearthouston.